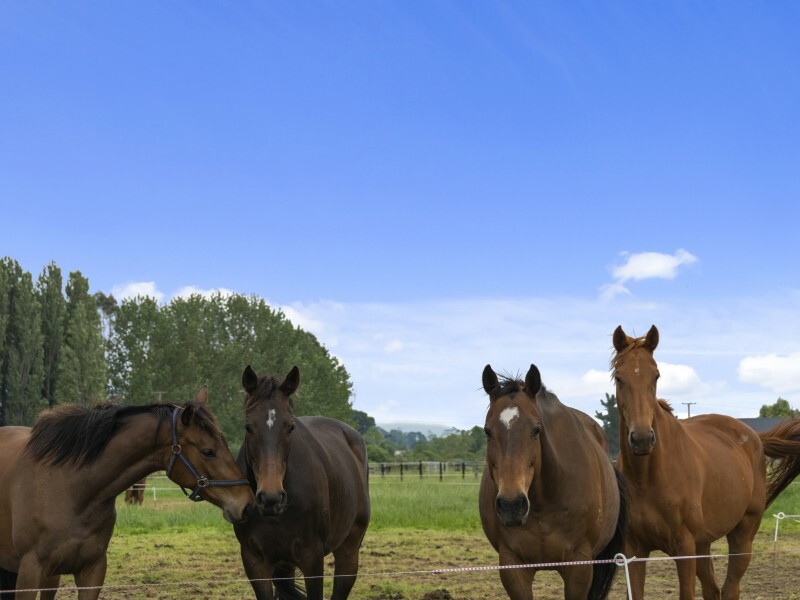 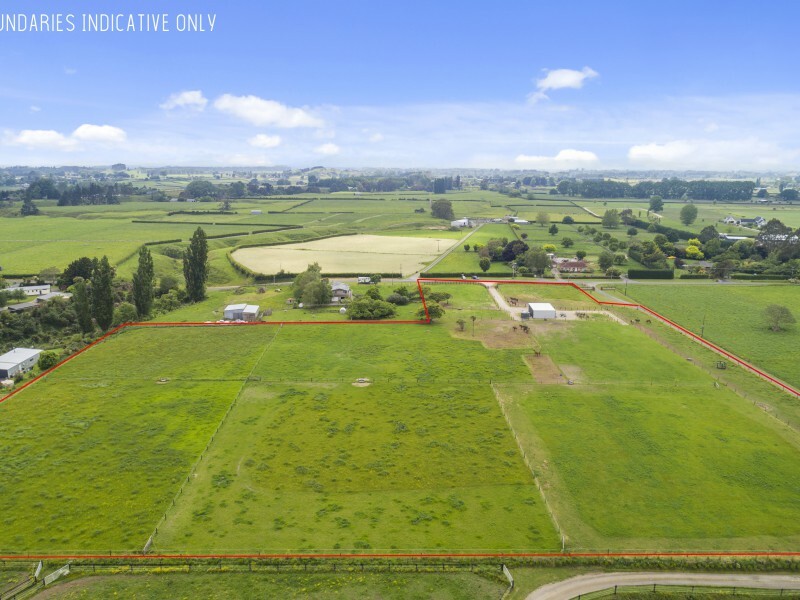 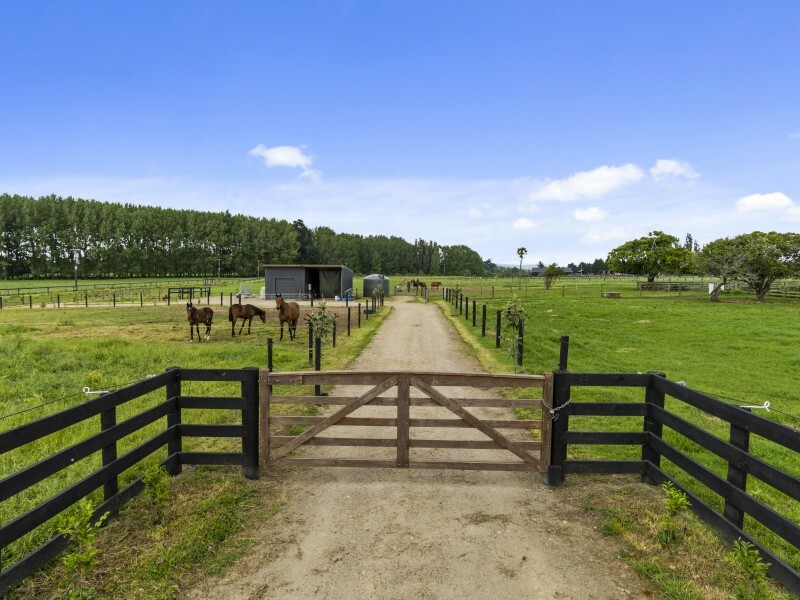 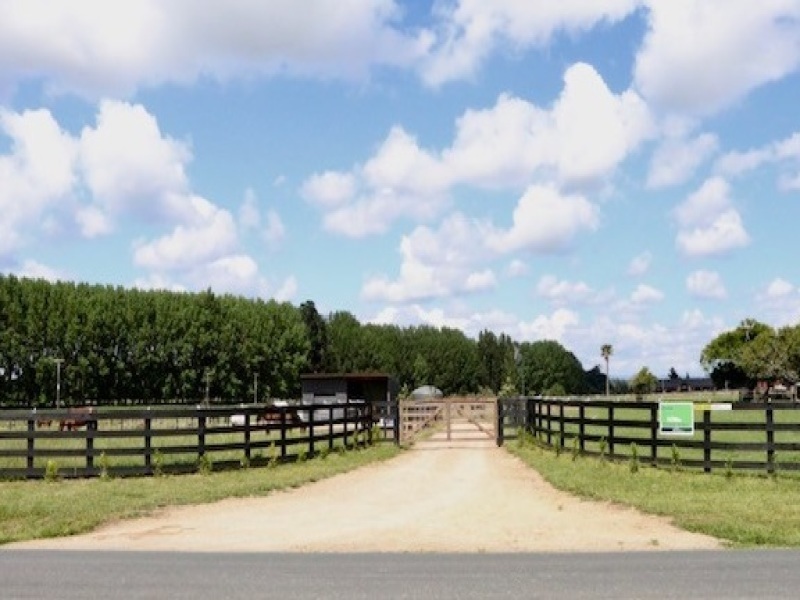 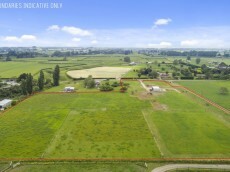 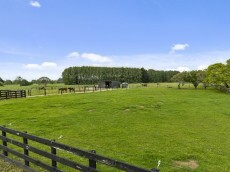 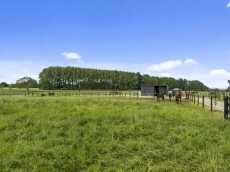 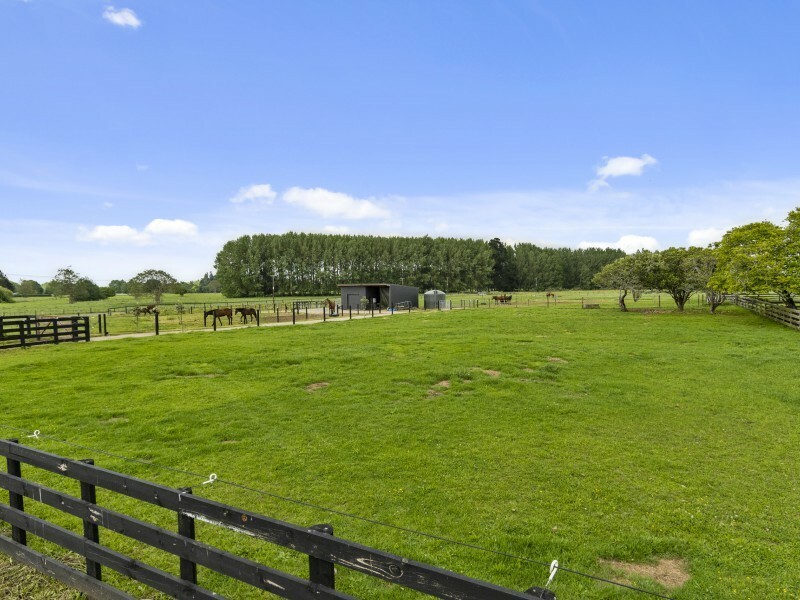 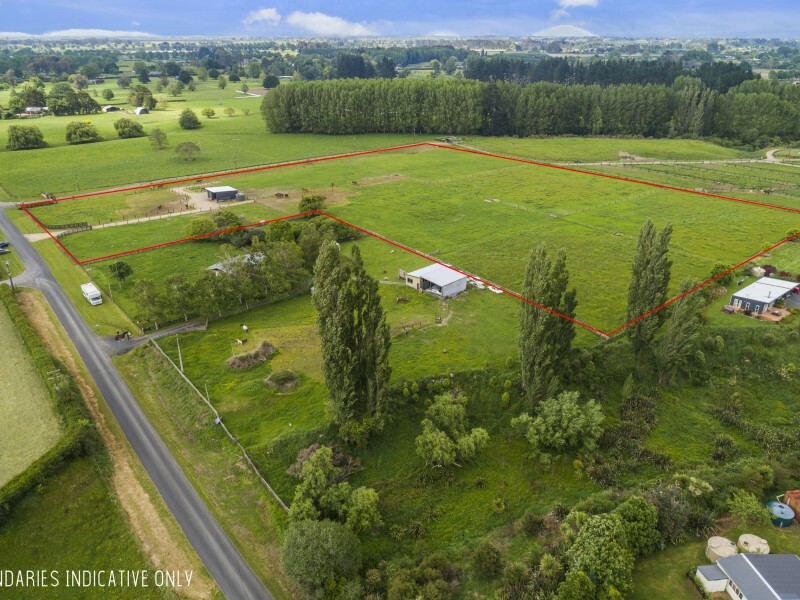 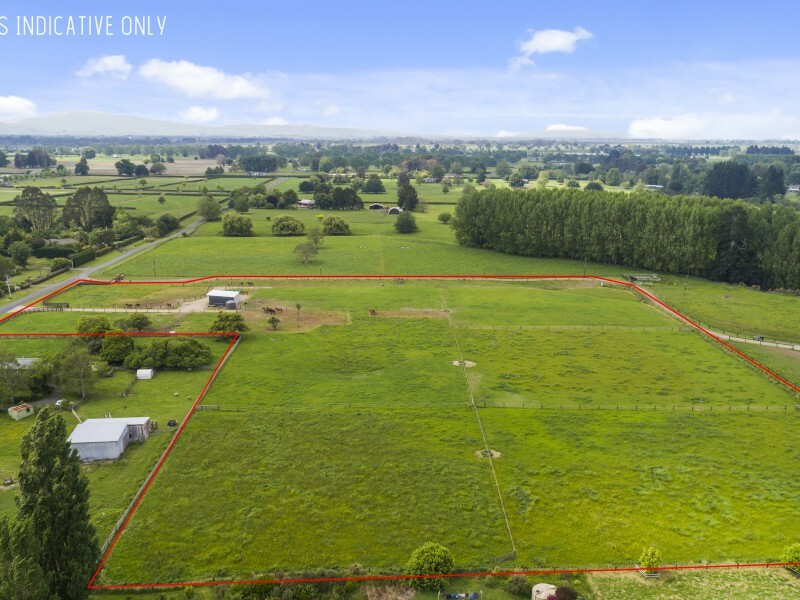 Such a popular location for the equestrian industry, renowned for its free draining sandy loam, only 15 minutes to Cambridge and around 25 minutes to Hamilton. 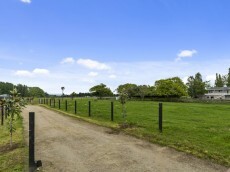 Tarr Road is a quiet sealed lane with wide grass berms that allow for riding. 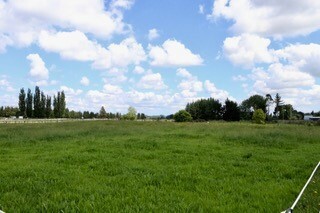 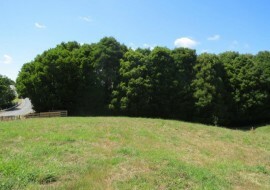 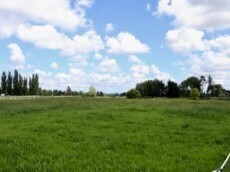 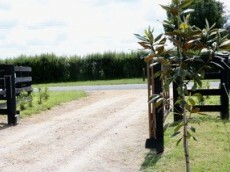 The entrance to the 3.5 ha or 9 acres is stylishly post and railed with a timber gate. 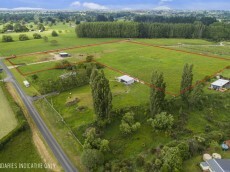 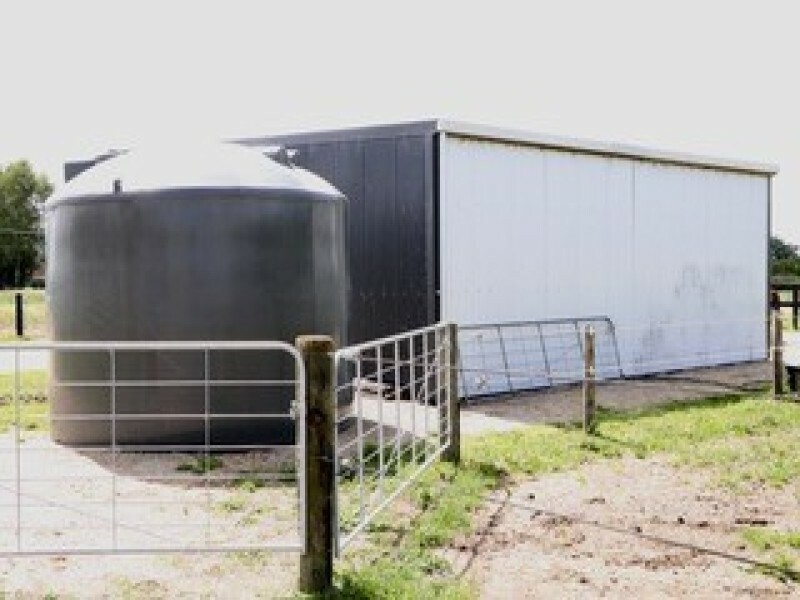 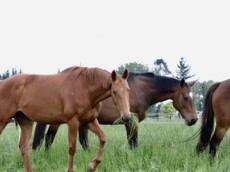 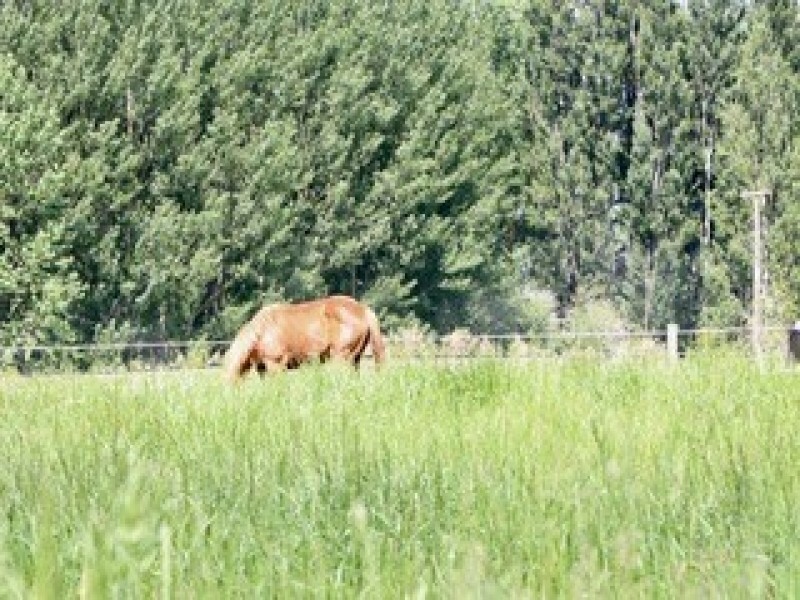 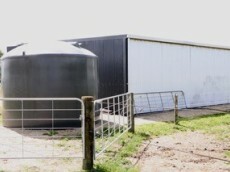 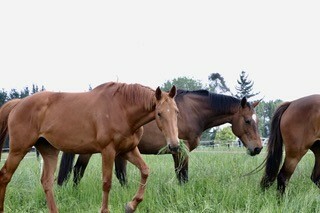 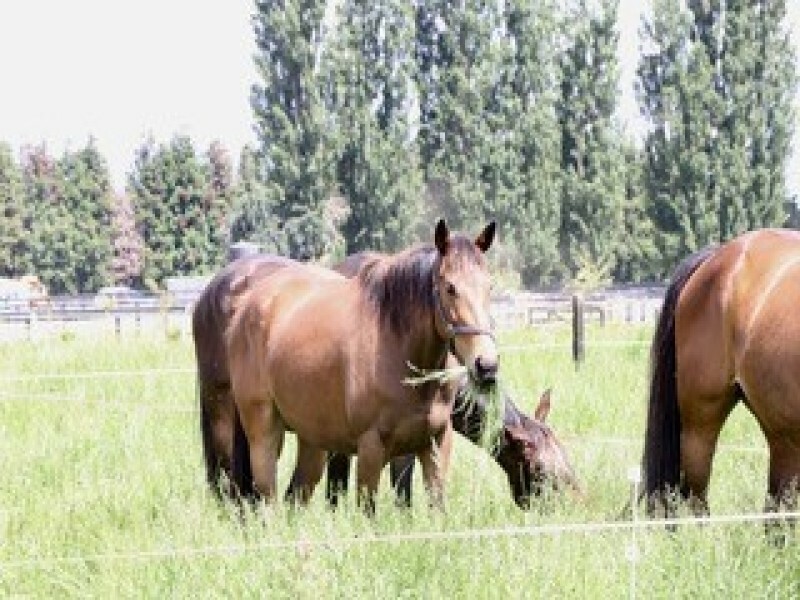 The land is 100% usable nearly all level and divided into 9 paddocks with equi-fencing, each with a water trough. 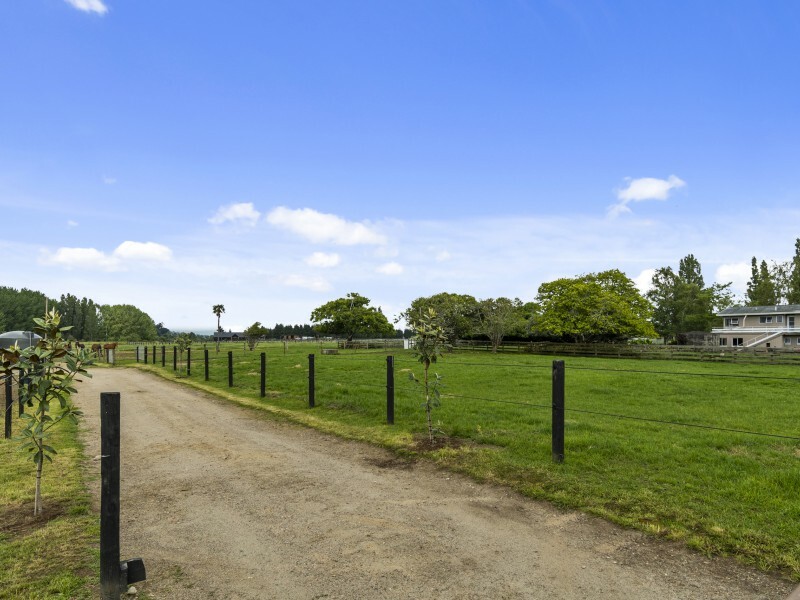 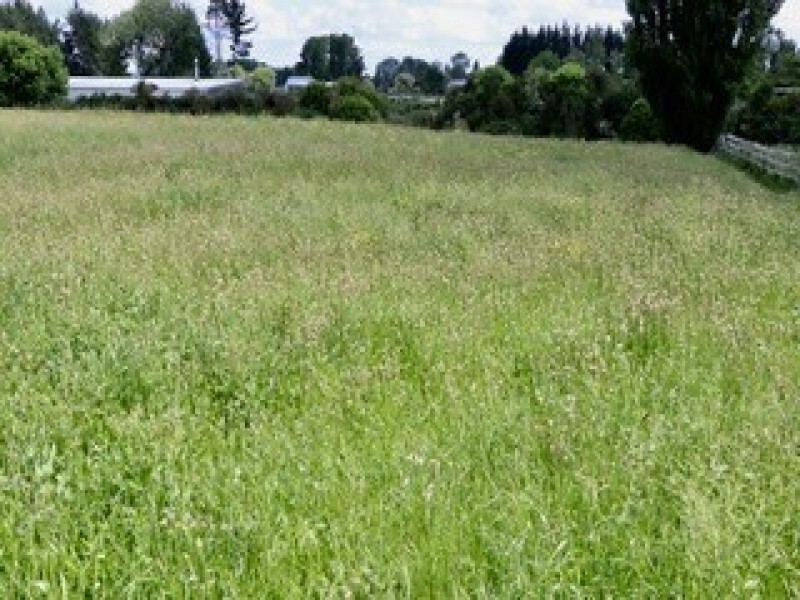 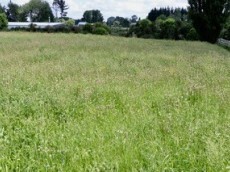 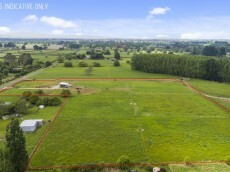 There are 2 smaller post and railed paddocks and a stock handling area. 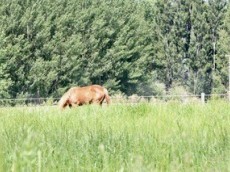 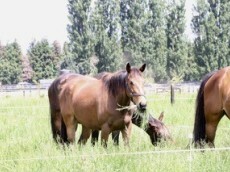 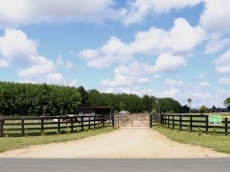 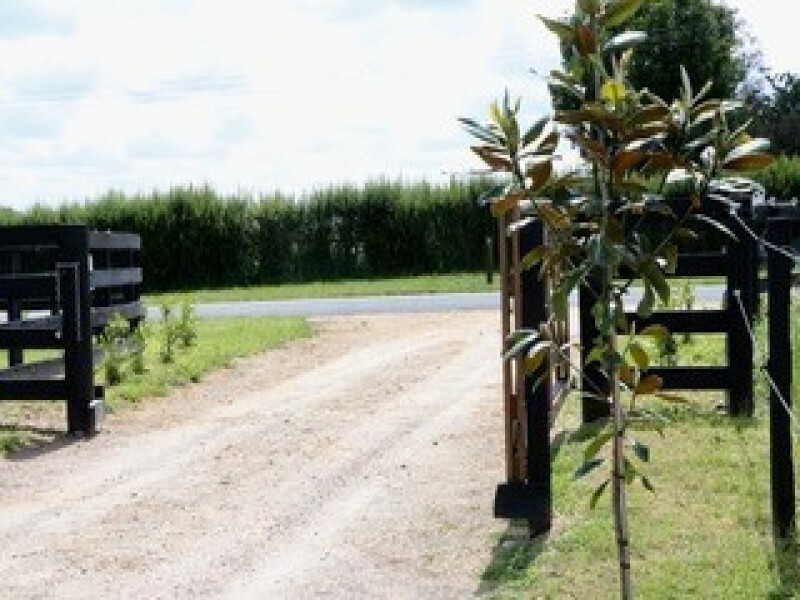 The paddocks are gated on the perimeter to allow for riding around the property. 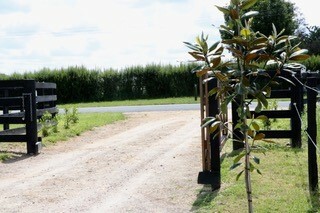 Staked Totaras have been planted to the southern boundary with shade trees planted in the paddocks. 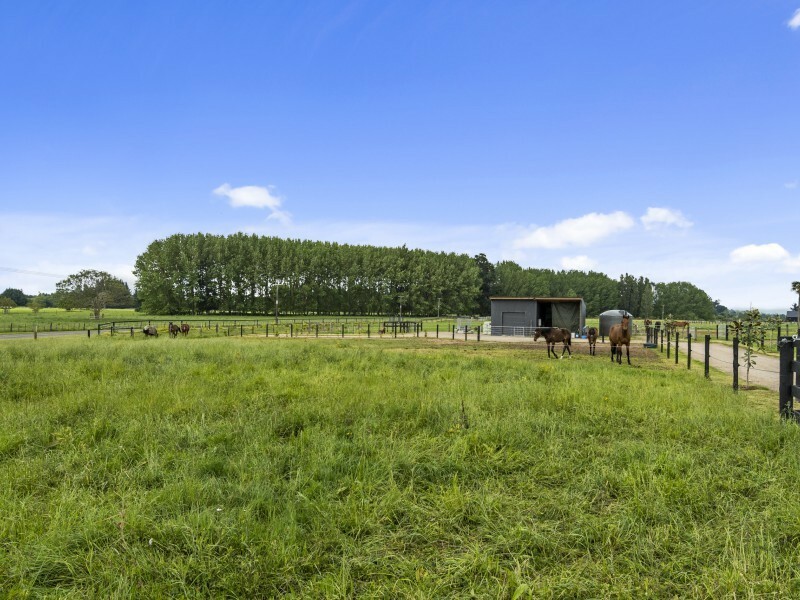 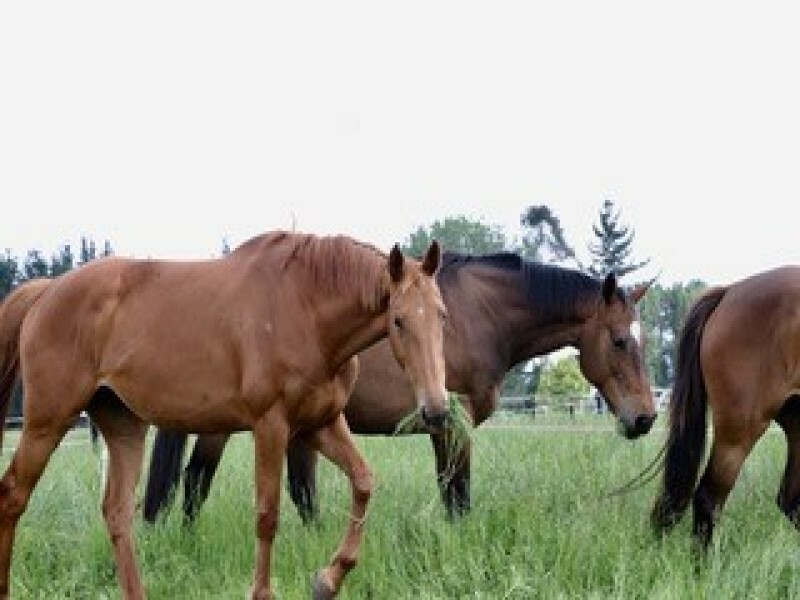 The pasture was re sown with an equine nutritious grass in Spring 2017 and Autumn 2018, and is fertilized with a marine based non chemical product each Spring and Autumn. A new deep bore feeds quality water to the 25,000 tank. 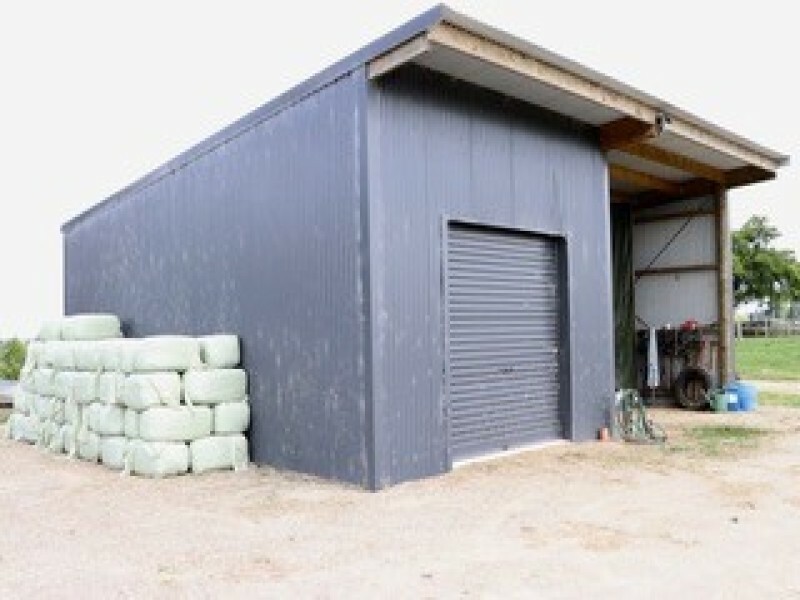 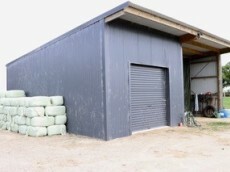 A colour steel Goldpine building is 9 metres square with a high stud height, it has a concrete floor to one side which is lockable. 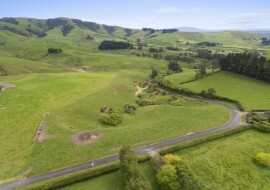 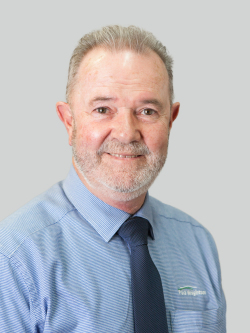 Our vendor is committed to progressing to a new level in this industry so it is vital that this property sells. For Health safety please view through agent or at open home.